Coming in to the new financial year is a great time to take a breath and a step back. You can take a moment to reorganise and refresh your company and reassess where you've been, and where you're headed. Look back at the company’s progress over the year and decide which strategies need to be altered in order to improve, and which are working well as they are. 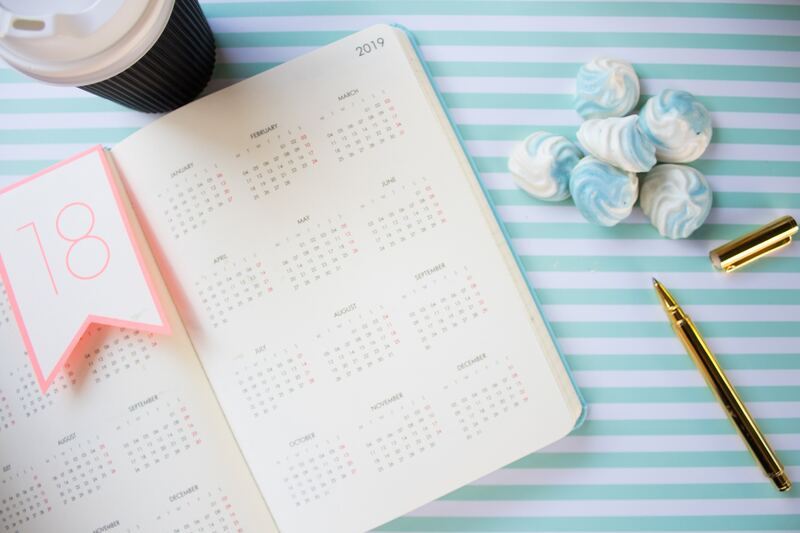 Get ahead of the game by identifying with these 5 tips that will give you some simple ways to get a head start on the rest of the year. If you want your content marketing strategy to continue to be effective in 2019, you need to consider what trends are affecting consumers and other businesses. This means that constant adjustments will need to be in place and are important to make sure that your business is following the trends which will provide it with the best growth opportunities. A current trend is voice-activated technology, so getting involved in this will provide your company with a headstart over others. Check how effective your adverts actually are. Use bit.ly to create bitlinks to help track traffic from each of your social posts. Being able to track your adverts will enable you to see what people like so you can focus and maybe even change your business to follow that particular trend. See which social media platform is most effective for your business - which one has your target audience? Each platform is very different and will allow you to promote your company’s success in different ways. Sending a gift will show them that your company cares about their custom and reminds that you're still about. But most importantly - be original! Create something unique that other companies won't send them. Make the gift personal, if a card is what you are going for, make sure it's handwritten as it will give them the feel of someone putting some time and effort into it rather than just a bulk send. Don’t change everything completely, but refreshing pages and adding slight alterations that will provide your company with a new look will regain client's attention. Go through previous posts as there may be things which have now become more relevant or irrelevant, and so might need changing. New clients could be on the website and find themselves scrolling through irrelevant topics and potentially losing interest. Share your information with your audience, show what your business has achieved this year and what you plan to do in the upcoming year. Are there any upcoming events or milestones that would be of interest to your customers? Whether you work from home or in an office, having an organised workspace for you and for your employees is really important. Keeping all documentation updated and organised so it is easy to access will provide you with more organisation for you and your business. Keep those messy piles of paperwork organised in files ready to be used during business meetings. A clear working space will clear your mind and can help lower stress levels that often lead to procrastination instead of doing work. If you have the funds, consider redecorating. A new, fresh look could boost the atmosphere of your workspace and is a simple and effective way to boost motivation. Shieldpay protects both individuals and businesses in any transaction so that you can deal with anyone, anywhere with total confidence.